In the UK, pests have earned their classification for a reason and there are a number of pests that fit on either end of the spectrum. They can be a real phsical danger carrying disease or with bites and stings. They can destroy crops, contaminmate food stuffs or distort our food chain, thus increasing our cost of food. 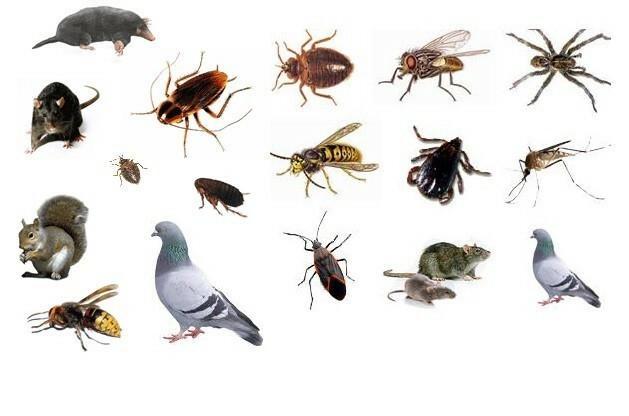 They can also be just a real nuisance to the eye or our lifestyle.Regardless of the type of pest your, property or workplace has, Town & Country Pest Control in Macclesfield have the expertise, experience and equipment to deal with the problem quickly, professionaly and at cost you can afford.